Poor design one of the worst for sure. 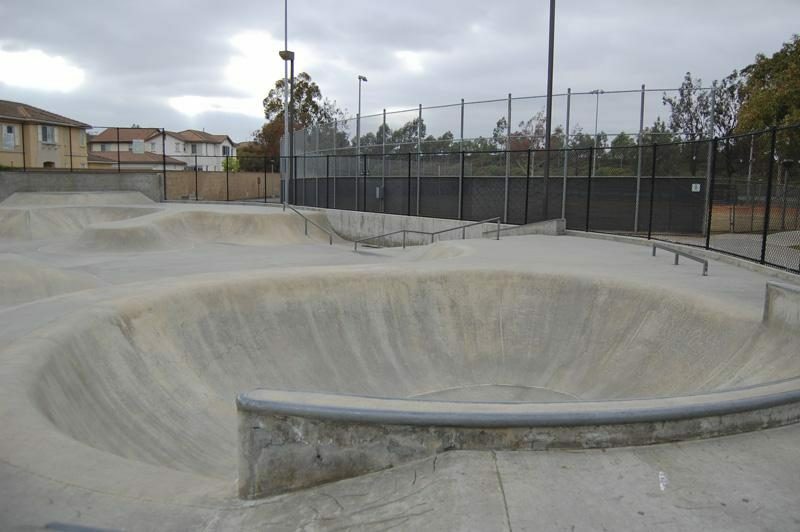 Fun little skatepark with a small bowl,quarter pipes,mellow banks,flat rails and a spine. 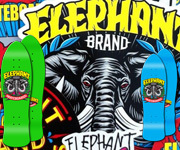 This park is by no means one of the greatest skateparks but if you get creative it can be fun. 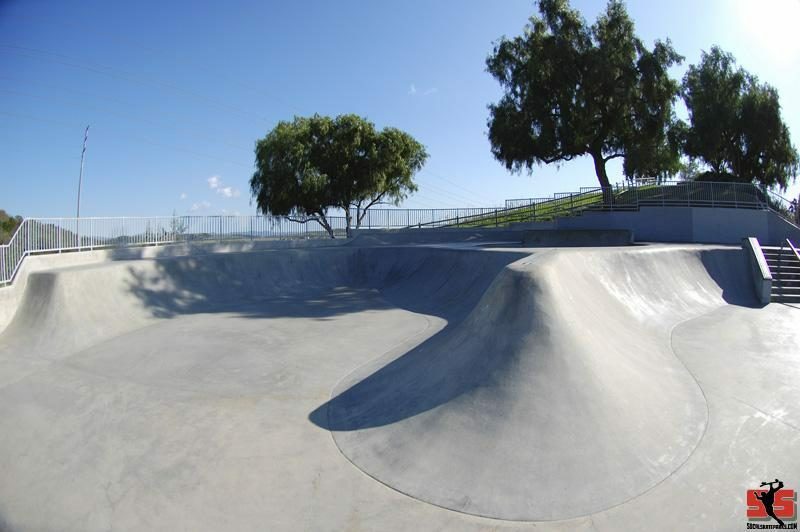 The Laguna Niguel Skateboard Park is a 20,000 square foot concrete skateboard park. 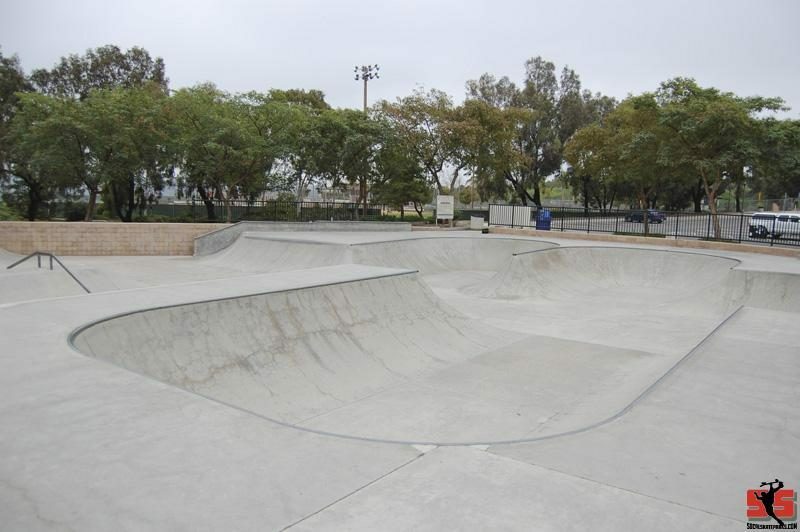 The park features beginning, intermediate, and more advanced areas for skaters of all skill levels. This 14,000 square foot facility is located within the Richard T. Steed Memorial Sports Park. This is an unsupervised park, and is free to the general public to use. If your a Street skater this park is for you. 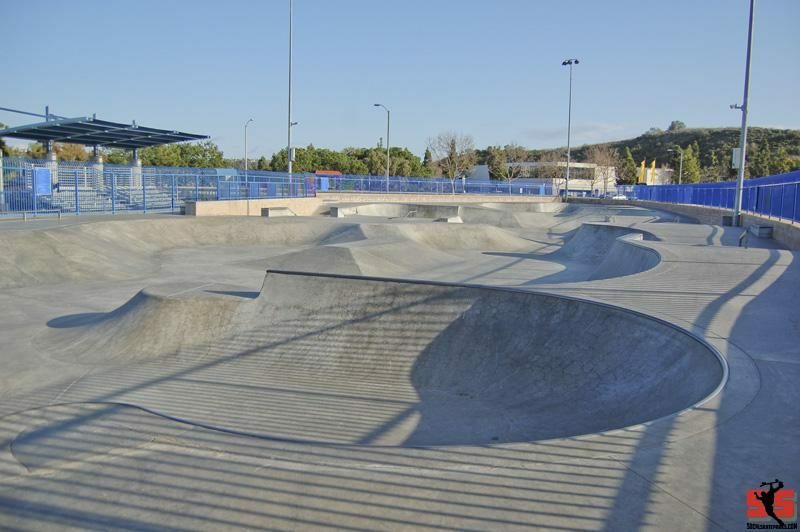 Top professional and amateur skateboarders who live locally and skateboarders from all around the world tend to session this skatepark. 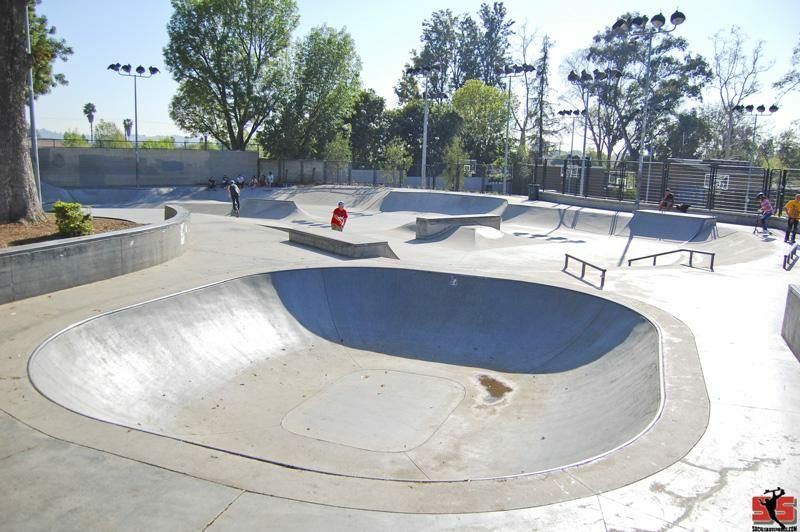 The Westminster skateboard park is anice little skatepark. 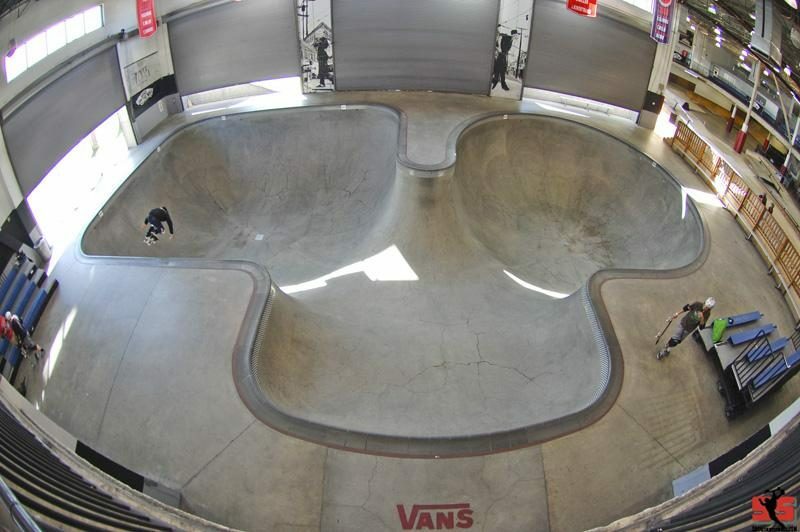 Nice smooth banks, street stuff and a little bowl with a hip.